The consequences of drinking alcohol or texting while driving do not only affect those who choose to do so. In reality, the impact can be far-reaching and may be life changing for our loved ones and strangers alike. 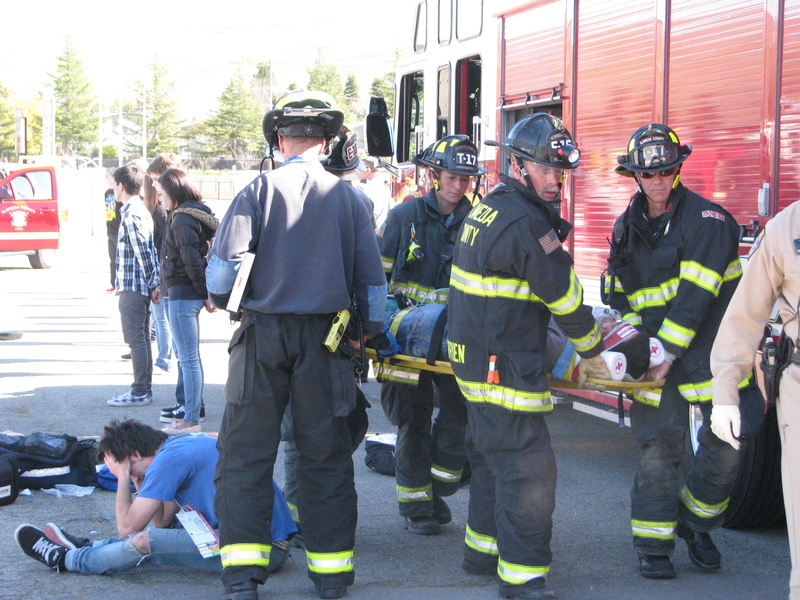 With the goal of challenging students to make responsible/smart decisions when it comes to their own behavior and those around them, the Every 15 Minutes program was presented last Thursday and Friday at Dublin High School. 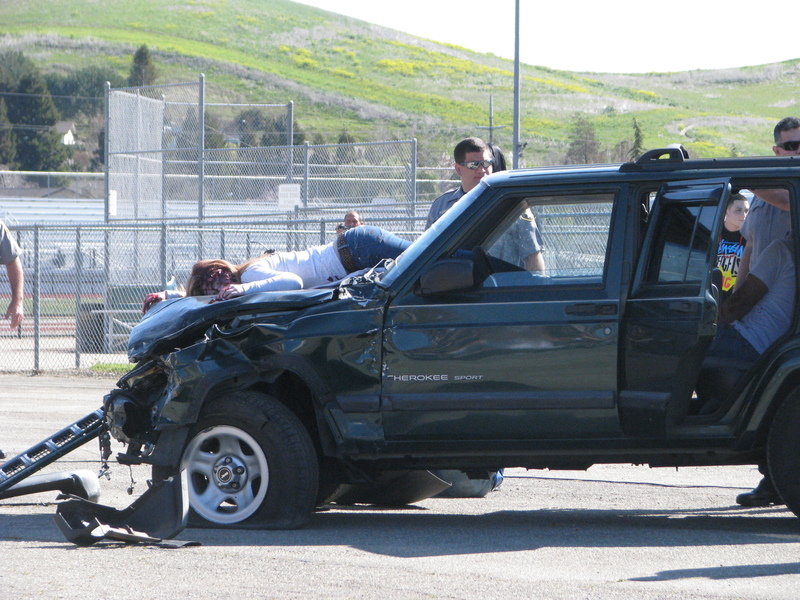 Every 15 Minutes or E15M is a program that was originated in Canada in the 1990’s with the goal of educating students about the dangers of drinking and driving, in addition to making mature decisions. At the time, statistics demonstrated that one person perishes every 15 minutes as a result of an alcohol related accident. 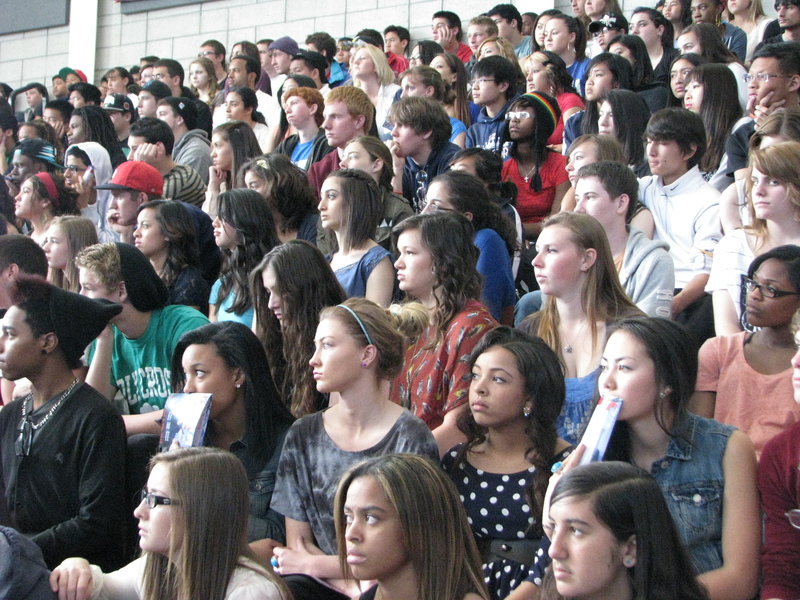 As presented, the program takes place as an assembly for one period over two consecutive days. Keep in mind that the students have no idea of what they are about to experience. Starting at first period and at fifteen minute intervals, random students were removed from their respective classrooms. A “Grim Reaper” calls the student out and a police officer then reads their obituary to their class explaining the circumstances of their demise. 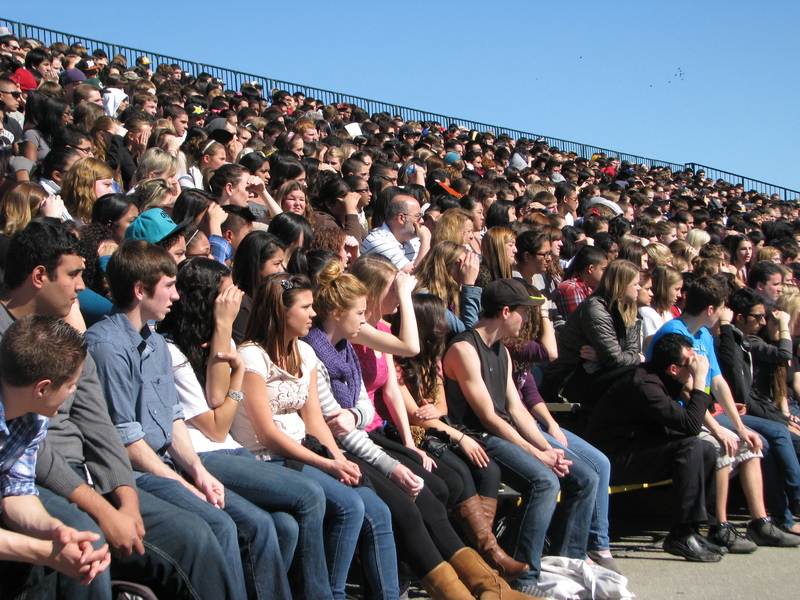 For the 3rd period class on Thursday, the entire staff/student body of Dublin High School and Valley High School assembled in the area adjacent to the football field and seated themselves on temporary bleachers. In front of them were two vehicles covered with tarps. The program starts. All can hear the audio of a 911 call, police and paramedic chatter. The tarps are removed and there has been a two car collision. Current Dublin High School and VHS students are portraying both victims and survivors of this event. In succession, police, fire personnel and paramedics arrive at the scene. There are fatalities and nothing can immediately be done for them. For the survivors in the vehicle that was struck, firefighters must literally cut the car open with power saws to remove the injured. It looks like controlled pandemonium. 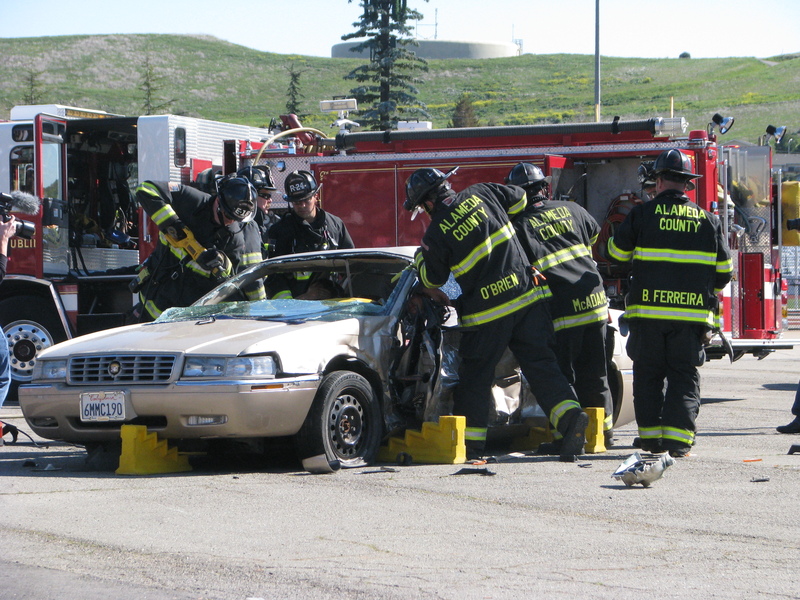 In reality, it is a demonstration of public safety employees simply doing their jobs – very efficiently. The audience then hears the whir of a quickly approaching helicopter and it lands on the grassy area near the site. 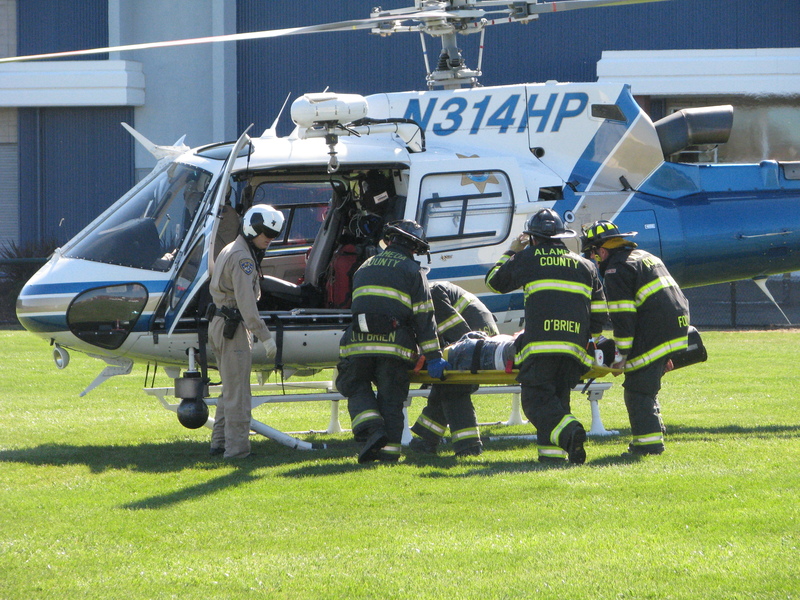 One of the victims may have paralysis and must be airlifted out to Eden Medical Center in Castro Valley. The survivors have been treated and removed by ambulance. The Alameda Coroner van arrives to remove the deceased. Finally, a field sobriety test is conducted on the driver of the offending vehicle. After failing the test, she is handcuffed and driven to Santa Rita Jail to be booked. The Day One assembly concludes and the students returned to their classrooms. Remaining behind and standing in a row are the “living dead” students who were pulled from their classrooms. For these students, their school day is over and all will be sequestered over that evening. Day Two – 4th Period: Once again, the entire student body files together into the Sports Complex facility to view a mock memorial service. 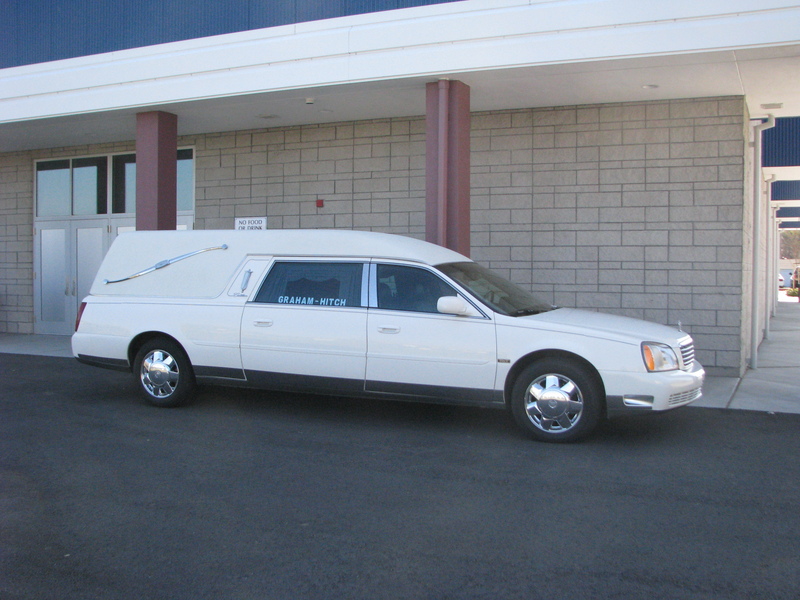 Those attending immediately view a hearse upon entering the building. 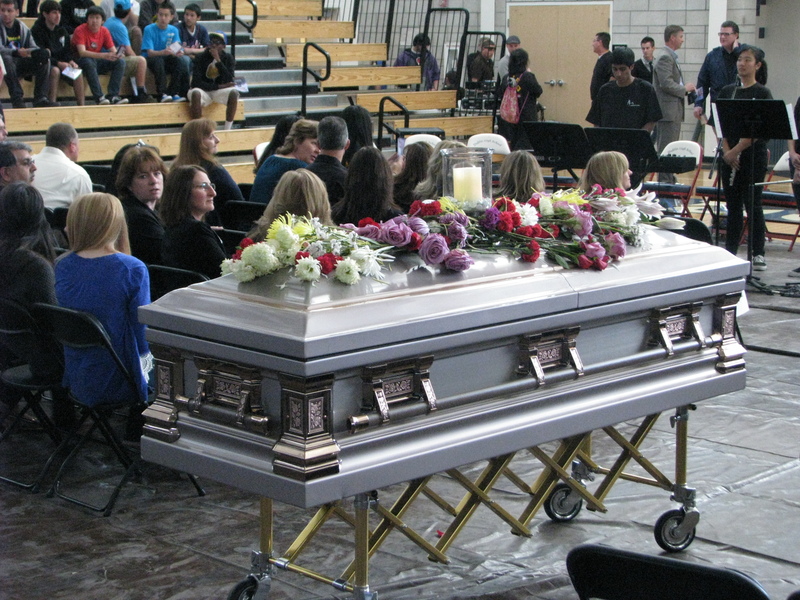 As they fill both sides of the bleachers, there is a casket clearly in view in the middle of the gym. Those seated in the front area are family members of those that have “perished.” Flanking the three video screens are the living dead students. Over the next 40 minutes, the audience hears statements from the program coordinators, watch a high-quality video presentation produced by DeNevi Video Reflections which illustrates the aftermath of the previous day and thoughts from two guest speakers. Additionally, there were letters read by a student and parent before a final musical presentation. The aforementioned video production followed all participants after Thursday’s event. There are students that did not survive and their families needed to be notified. It is utterly wrenching to see their reaction to this news. The alleged driver is seen in an Alameda County courtroom. The prosecutor’s recommendation is to keep the suspect behind bars with no opportunity for bail. The judge agrees and our last image is of her being led into her cell. Without question, this is was an incredibly powerful presentation. However, the intent is to provide a very visceral experience for the students. One that will remind them that this type of event can occur to any of them – either as a participant or as an innocent bystander. We reached out to several people to help us gain perspective on this entire project. As you might imagine, it takes an incredible amount of planning to execute a program like this effectively. 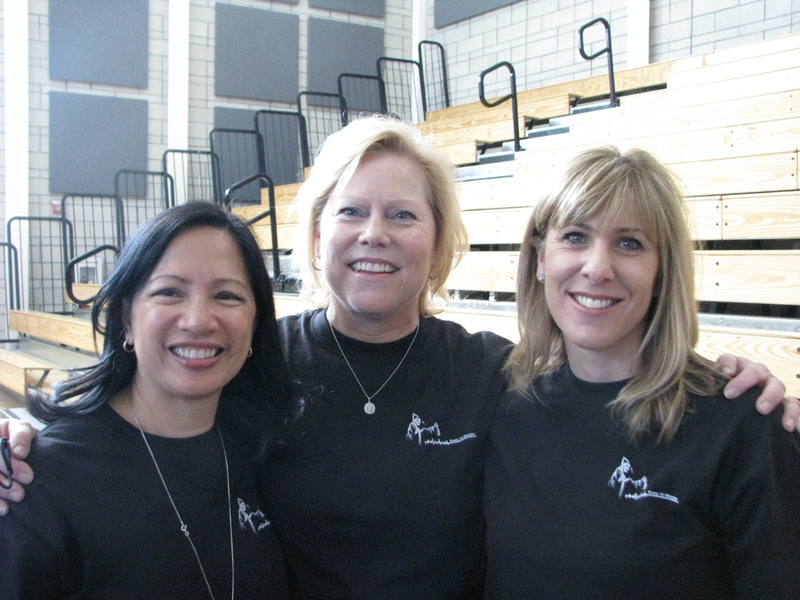 The primary volunteers for making this happen at Dublin High School were Charlene Beasley, Sally Oto and Catherine Groenwold. We visited with all three to gain their perspective on the execution of E15M at Dublin High. OneDublin.org: This assembly was a huge undertaking. What was involved in the planning process? OneDublin.org: We know that there is a cost associated with producing E15M. What are the funding sources? Coordinators: “The State will provide a grant just under $10,000. By asking Valley High School to join us, we were able to bridge the community between the two high schools. This also happened to expand our funding total. The effort also received $5,000 from the City of Dublin and additional support from the Dublin Rotary Club was graciously offered. OneDublin.org: As Coordinators of this program, what did you personally receive from your work on this experience? 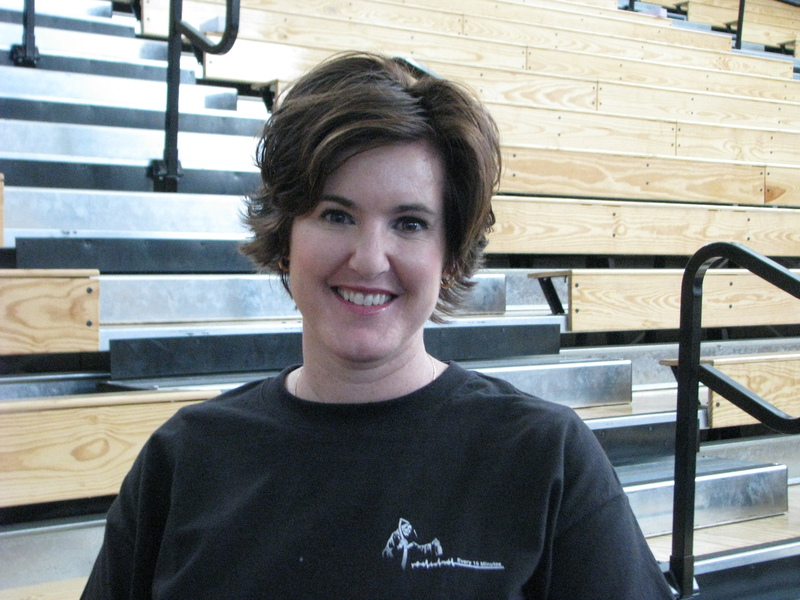 To round out this story, we reached out to Dublin High School Assistant Principal, Theresa Young. The E15M program could not be executed without the involvement of site staff. OneDublin.org: The E15M program was conducted at Dublin High four years ago and you were deeply involved in that process. 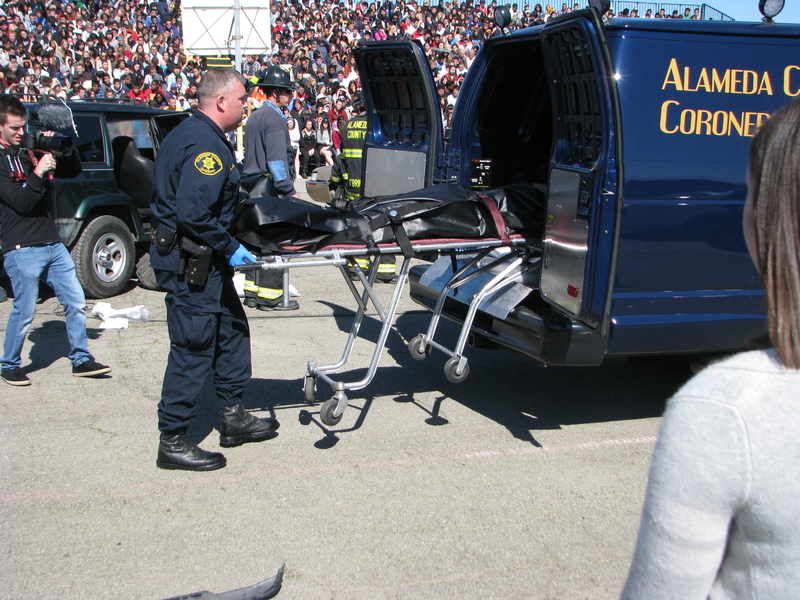 How do you feel confident that that the messages of the Every 15 Minutes program resonated with the students? OneDublin.org: As an administrator, are there other ongoing programs at Dublin High School that reinforce students making good decisions? Young: “At Dublin High School, we are fortunate to have several student groups that reinforce positive messages to students. We have RIOT (Radical Involvement of Teens), a girls group that meets monthly to discuss issues specifically related to adolescent females, health classes and many other programs that benefit our entire student body. We do have an upcoming parent education night sponsored by Mothers Against Drunk Driving (MADD) on Thursday, March 22nd at 7:00PM in the site library. The two-day event was memorable. We are hopeful that its impact and lessons will last a lifetime. OneDublin.org applauds all of the volunteers and the community supporters that made this event a reality. Excellent article. I am so impressed with the level of ‘education’ that our kids are receiving. This is so powerful, and just in time for my 15 year old with a permit. Thank you Dublin High for teaching such a valuable lesson that will leave a lasting impression in their hearts and minds that will surely change some behaviors and promote healthy choices.